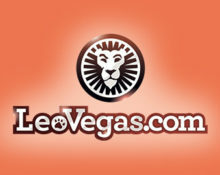 Leo Vegas Casino – Starburst Giveaway! Play each day for your share! Spin away with your share of €100,000! Leo Vegas Casino is celebrating this month everyone’s favorite game, the timeless and classic Starburst slot from Netent! There are €100K up for grabs, thousands of Free Spins, the latest Apple products and much more. Playing on Starburst or on the Starburst Live Roulette table will earn you points on the leader board as well as entries to the Grand Prize Draw and Free Spins. Not to be missed! What a huge promotion this is! 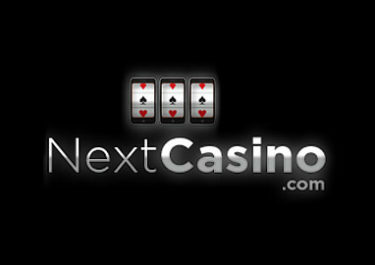 Divided into three parts it will see massive amounts of cash, Free Spins and gadgets going to the winners. There are 4 weekly leader boards where the TOP30 spinners are sharing the weekly pool, secondly everyone wagering on the Starburst slot or roulette table will earn up to 100 daily Free Spins and a Grand Prize Draw at the end will see one very lucky player walking away with €10K in cash. 10 Free Spins on Starburst for every €10 wagered on the slot on desktop or mobile, up to 100 FS per player per day. Free Spins are credited the next day by 14:00 GMT and can be played on the Netent Classics: Starburst, Dazzle Me, Gonzo’s Quest, Jack and the Beanstalk or Twin Spin. Winnings have standard wagering requirements. Alternatively, earn the spins at a rate of 10 Free Spins for each 10 rounds played on Starburst Live Roulette or Netent Live Roulette. The spins are instantly credited once the requirements are completed. Winnings have standard wagering requirements. 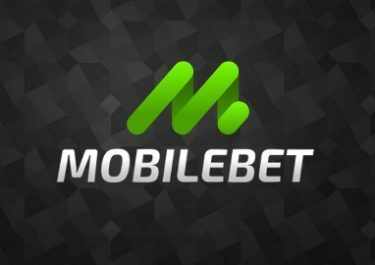 For every €10 wagered on the slot players will earn 1 point on desktop and 2 points on mobile. At the end of each week the TOP30 scorers will share the prize pool consisting of cash prizes and Apple gadgets. At the end of the promotion Leo Vegas will randomly draw one winning ticket for the €10,000 cash prize. The Live Casino draw will take place at 18:00 CET on 24th March 2017 at the Starburst Live Roulette table. 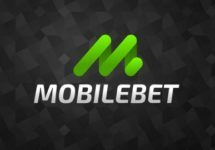 For every €10 wagered on the slot players will earn 1 entry on desktop and 2 entries on mobile.